I used some fun valentine paper and some pretty pink embellishments from my buddy Helen :) I stamped an adorable face and inked up this little elephant for some dimension. 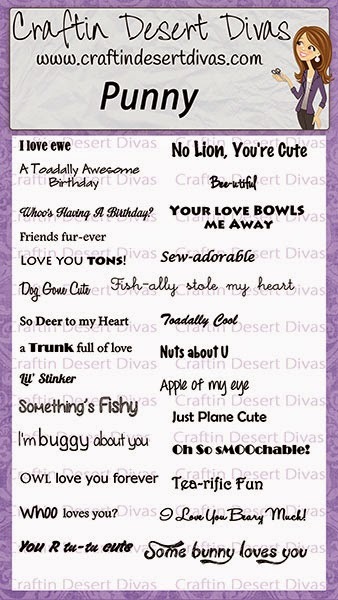 I used this fun sentiment from the PUNNY stamp set, so cute huh? 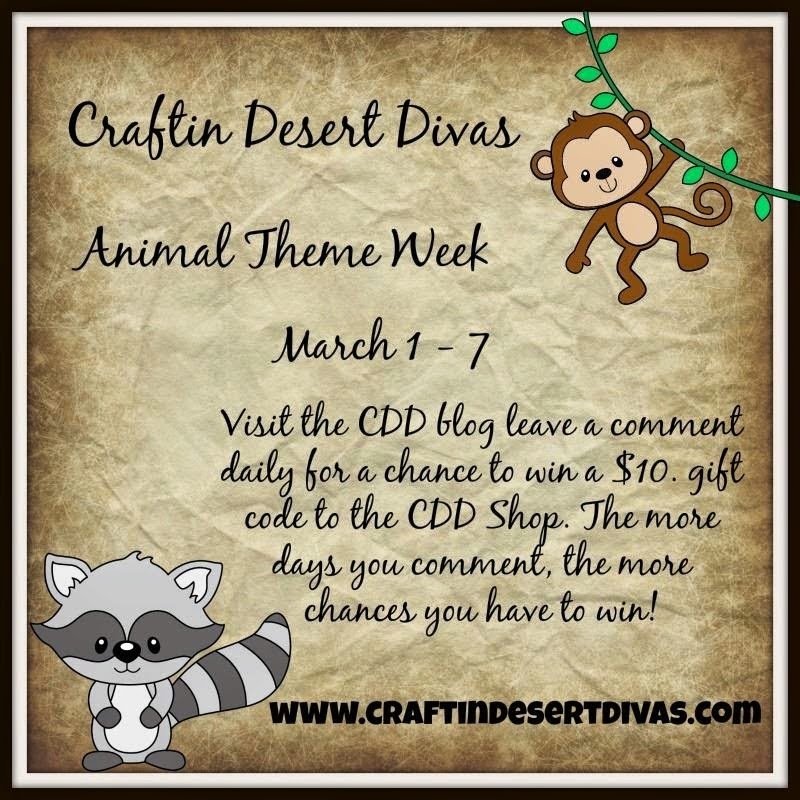 for a chance to win $10 to the CDD store! Great Job. The background coordinates very well with the elephant. Super cute card! Love that sentiment and the sweet little elephant. Aw, this is so cute! And what a fab sentiment! What a cheerful card, love the sentiment and that you set if off with a few bright pink brads. I just love that too dang cute face of the elephant, You did such a fantastic job. Great job! This little elephant is so cute and love his sentiment. Cute. This reminds me of my fondness for Disney's Dumbo. Adorable! Love the cute little elephant and great sentiment! That elephant! Love the sentiment too...great card, Shelly! Adorable Project, such a cute elephant. I could use these, I love animals. I love elephants, and love these puns! Cute! 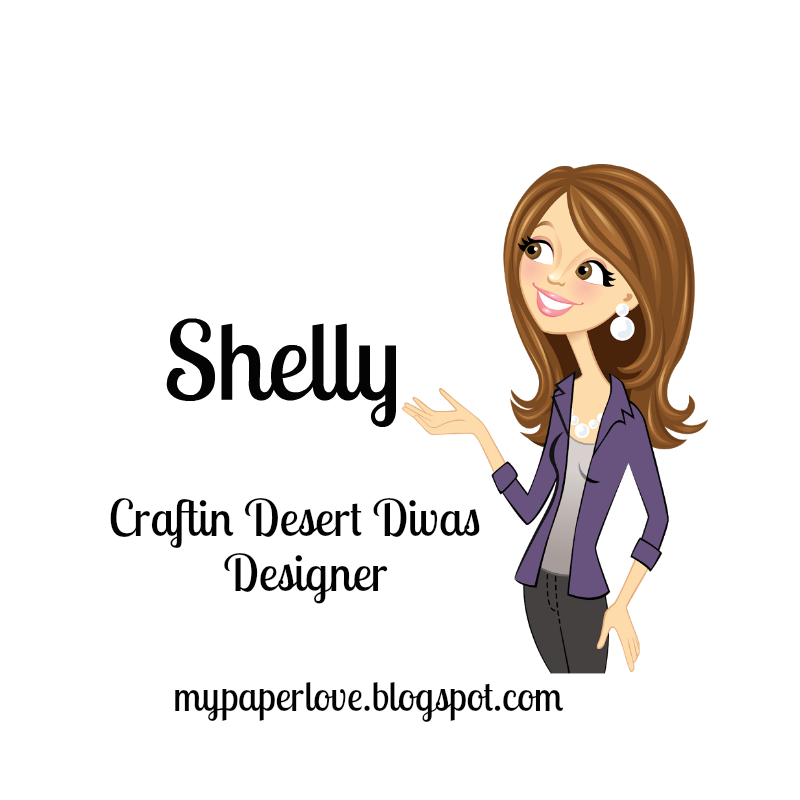 Thanks for sharing your sweet elephant card.